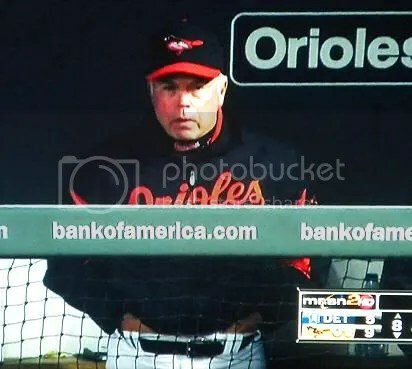 The man looks downright comfortable in those O’s digs, no? 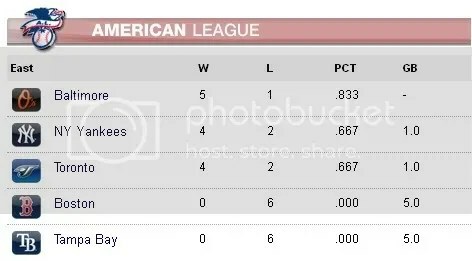 This entry was posted on April 8, 2011 at 8:31 am and is filed under Humor, Orioles. You can follow any responses to this entry through the RSS 2.0 feed. You can skip to the end and leave a response. Pinging is currently not allowed. Well it finally happened. The Red Sox finally won a game. This article is reason 4,956 on why a dirty bomb should be detonated in Boston.